Home/Blog/10 reasons why business owners should get Office 365. Before you make any decision, you need to know the difference between the two packages. Microsoft Office is bought for a once-off license fee and is downloaded onto, and can only be used by, a single device. 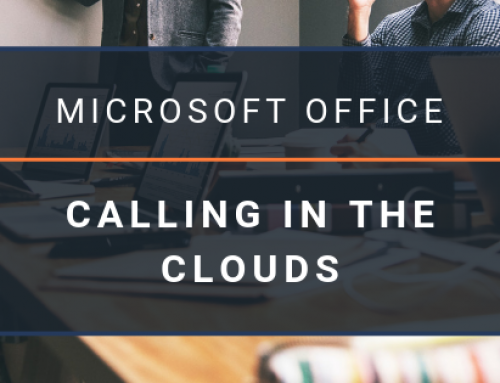 Office 365, on the other hand, is cloud-based and requires a monthly or yearly subscription, as well as an internet connection. 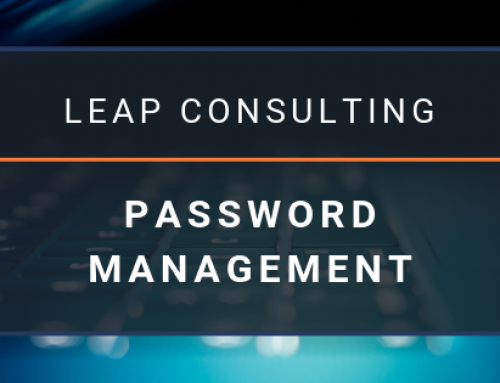 It is accessed through a browser and can be used on multiple devices anywhere you are. 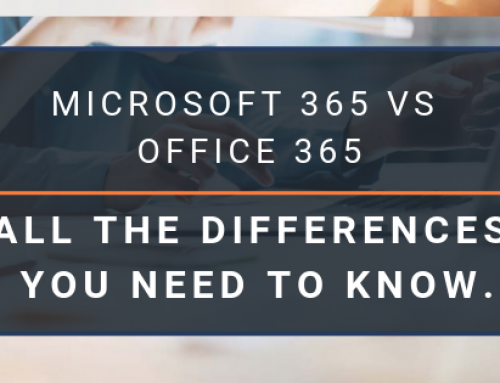 No IT expertise is required in setting up and deploying Office 365 across your company, as you can add and remove users in minutes. If you do need help, Microsoft Support provides telephone and online answers, how-to resources and connections with other Office 365 customers for setup and quick fixes. Office 365 mobile apps let you view and edit documents on the go while keeping your data secured and providing a consistent experience across devices. Each user can install Office on 5 PCs or Macs, 5 tablets (Windows, iPad, and Android), and 5 phones. By housing files in the cloud, you can clean up your personal storage, as well as save valuable time spent emailing documents back and forth when collaborating with others. Since your files are stored online, you can share them with anyone, even co-author, no matter where you are. Collaborating on documents and spreadsheets in real time means everyone is literally on the same page, and working on the same version of a document. Thanks to integration with storage services in the cloud, you can securely view, co-author and share files anywhere with your team. Your list of recently used documents travels with you so you can pick up on any device right where you left off. One of the best ways to set up file storage and sharing for your business is to use OneDrive for Business and a team site together. This is ideal if you have a small business with a few employees. Once Office is installed, the only perks you get are security updates and bug fixes. Unless you buy the latest version when it becomes available, nothing on your system will change. With Office 365, you’ll be the first in line for updates and new features as soon as they are released. Version upgrades are included in your subscription and new features are introduced regularly. Office 365 offers several different plans and features for businesses, based on its size and needs. 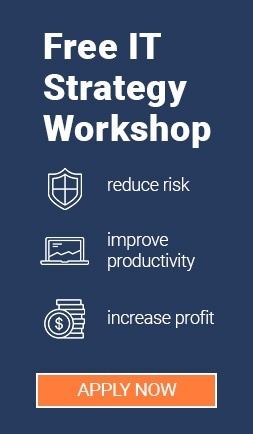 The options can be overwhelming, but enables you to make a choice tailor-made to your organization’s needs. This means you don’t have to pay for more than you need. To make the best decision, take a look at the programs and apps each suite offers and pick the one that checks all your boxes. If all else fails, it fairly simply to switch between plans, too. Paying a low monthly fee per user, rather than a lump sum up front, saves you money. If you’re on a month-to-month subscription, you can add and disable what you don’t use dictated by circumstance. 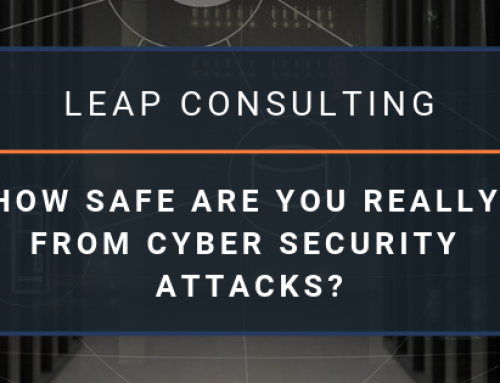 Advanced Threat Analytics, which alerts you to suspicious or malicious links and attachments. 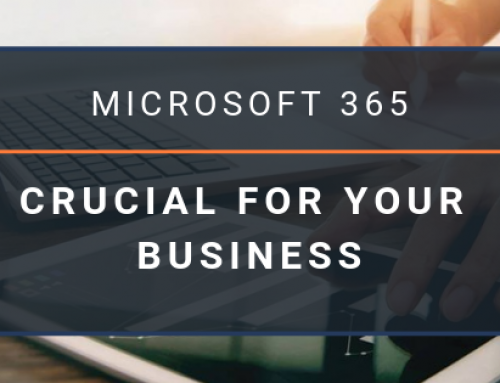 By Zaun Bhana| 2019-04-03T19:08:19+08:00	March 13th, 2019|Blog|Comments Off on 10 reasons why business owners should get Office 365.